TO be mentioned in the same breath as Barry Owens, you've done something right. In time, Eoin Donnelly may well come to be remembered in that small bracket of truly great Fermanagh players. 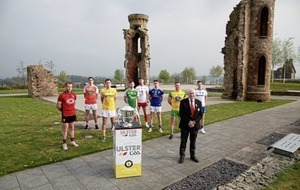 Were he to guide them over the line to a first ever Ulster title on Sunday, it would shorten the odds of it considerably. But as much as the sight of him flicking the ball to the Tyrone net in the dying throes of their win over Monaghan evoked memories of Owens at the opposite end of the ground against Derry a decade ago, Donnelly would rather it wasn't remembered in the same way. Because if it is, that will probably mean they didn't complete the job. “Barry was an All Star and had lots of achievements as a player and championships with his club. “For Fermanagh he probably is remembered for getting that goal but if somebody had got Fermanagh over the line in the final, that's what would be remembered and Barry Owens' goal wouldn't have been remembered as much. 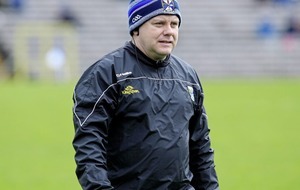 Rory Gallagher had shifted him to the edge of the square and revealed after the game that it had been a tactic they'd worked on, having spied a potential weakness in the Monaghan defence under the dropping ball. The Ernemen left themselves busted physically, with the fact they fell two behind late on while operating with an exhausting gameplan in the searing heat leaving their late recovery all the more remarkable. And all the more enjoyable. They headed back the Birches in Omagh for food afterwards, where they met their families, and they were met by a crowd of Fermanagh supporters when they returned to Enniskillen. You wouldn't call it a celebration but there was an opportunity to let it out of the system for a few hours. “It was a Sunday and everyone was working the next day but there still seemed to be a good crowd of ones about so we were able to go out for a while and enjoy ourselves. 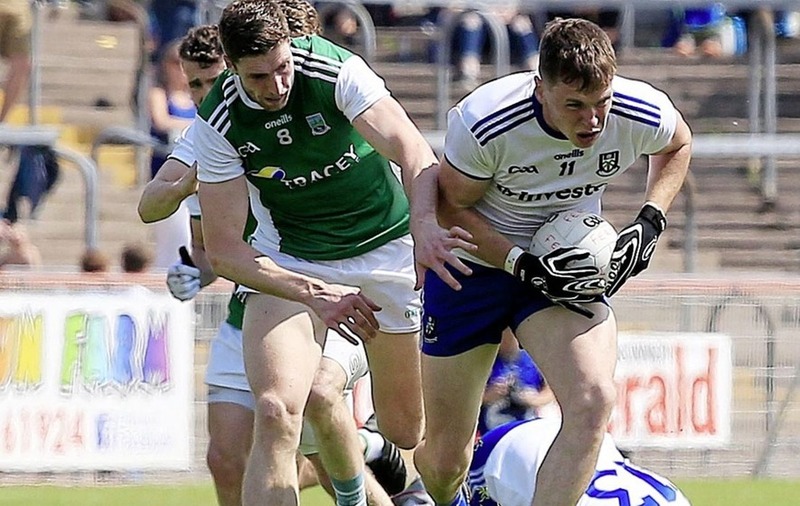 In the context of the success they had in the early part of this decade, the four years since Donegal last won the Anglo Celt seems a long time, and yet their yearning couldn't come close to matching that of Fermanagh. For them, an Ulster final is generally a once-in-a-generation opportunity. Only Ryan McCluskey and Eamon Maguire of the current panel played in 2008, and before them it had been 26 years since their previous appearance in 1982. It's a genuine struggle for Donnelly and his team-mates to comprehend what victory this weekend would mean, what it would feel like, what it would bring. But there's no denying that the entire Fermanagh squad would have their names inscribed in history, and that they'd be immortalised within the county forever and a day. “They will. It hasn't happened yet so the first will be remembered. I hope it's us. I don't know what it will mean or what will happen afterwards but if we win on Sunday whatever comes after that, it'll come. “I haven't had the build-up to an Ulster final before so I don't know what normal motivation is to win your first one or your 10th one. It is what it is. “It's going to be a big day. I'm glad Fermanagh's involved as a Fermanagh man. As a supporter I'd be happy to be there supporting Fermanagh. “I wish we had been there more often. I remember being there in '08 as a supporter and thinking it was fantastic for Fermanagh to get there and thinking it was going to happen more often but it hasn't happened since then.